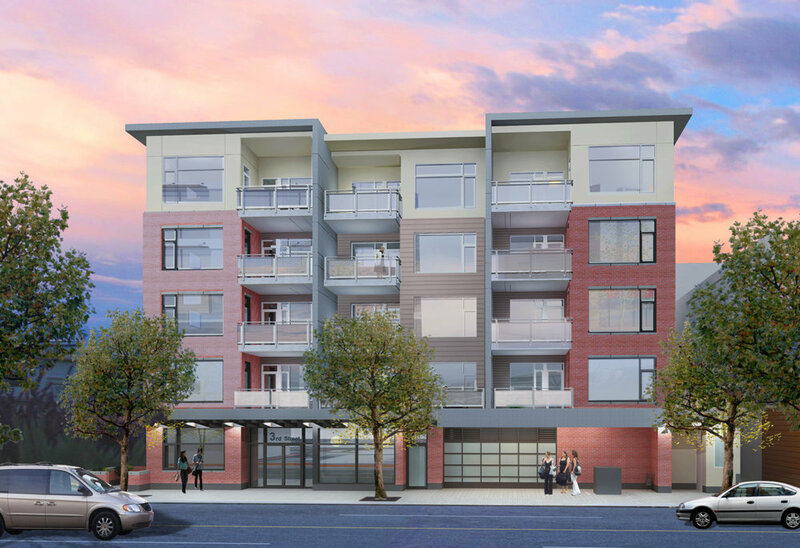 As the first building of a two-phase project, Uptown Place is a four-storey development just a short walk from Uptown Shopping Centre. The building offers paramount views of Swan Lake Nature Sanctuary, Mt. Douglas/Pkols, Christmas Hill and Mt. Baker, all while embracing the silence of being located on two tree-lined and walker-friendly dead-end streets.